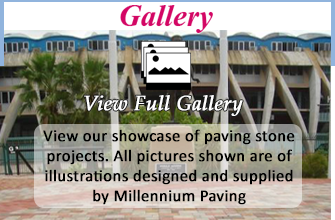 All pictures shown are of installations designed and supplied by Millennium Paving stones over the years. 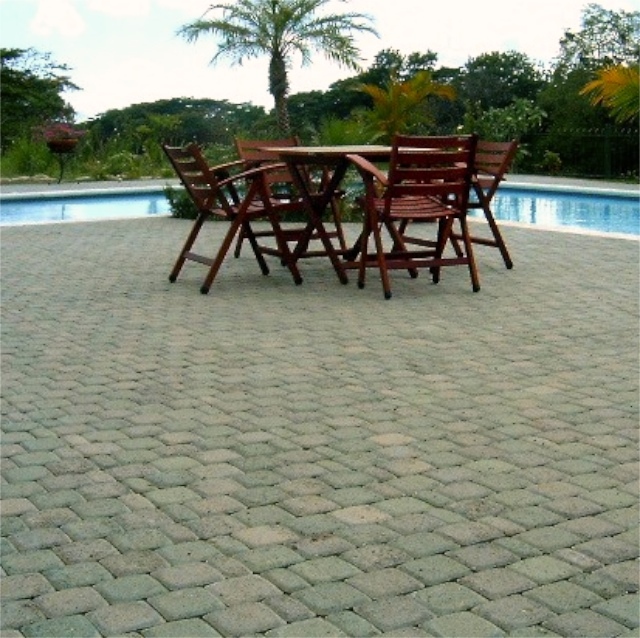 Our projects have a range extending from large metropolitan projects and hotels to residential applications, however large or small: driveways, walkways, pool decks etc. 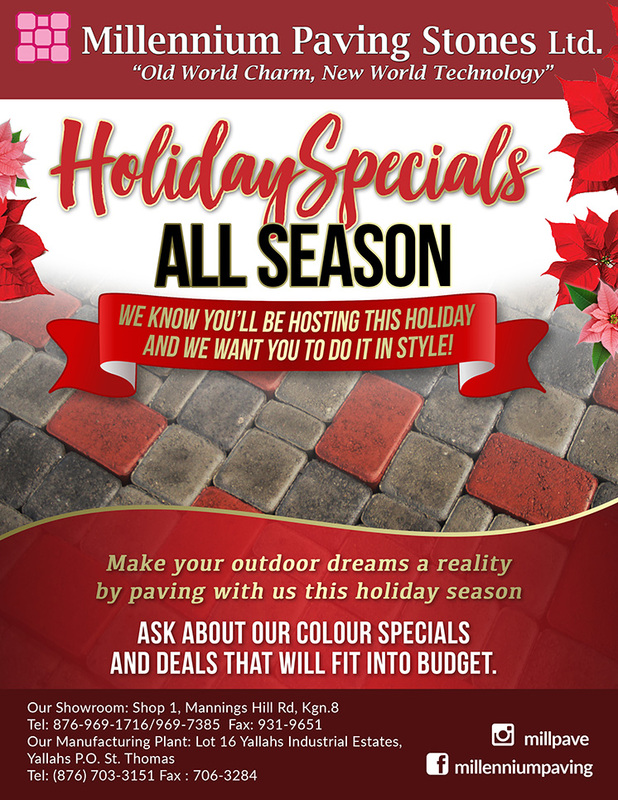 We have all the ingredients, capacity, quality, experience customer service and integrity to take any project from a drawing or your imagination to your landscape. 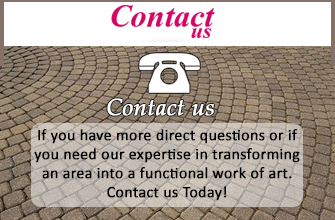 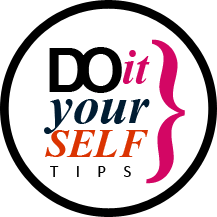 View our options and please feel free to offer your comments or ask questions so we can start to make your dream project a reality. 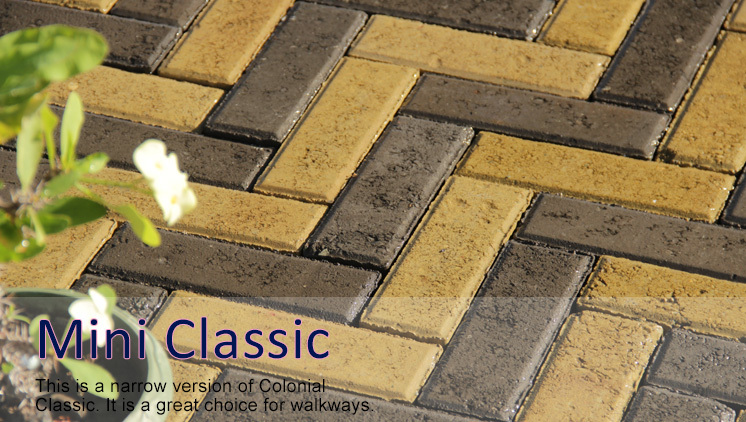 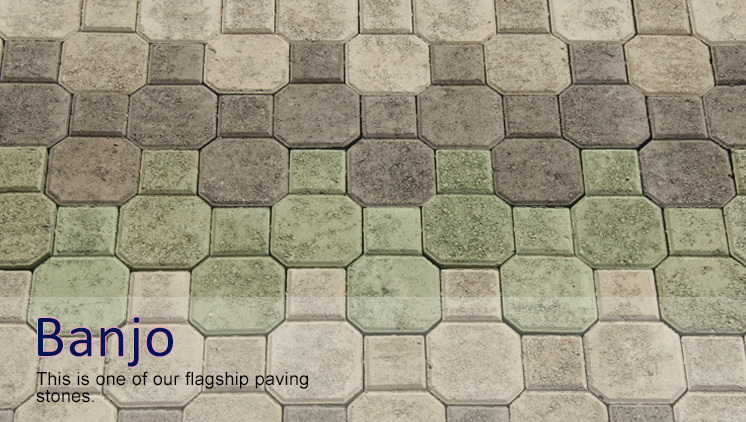 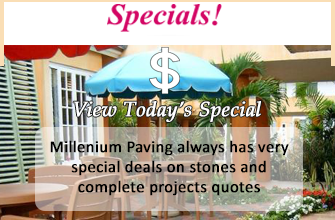 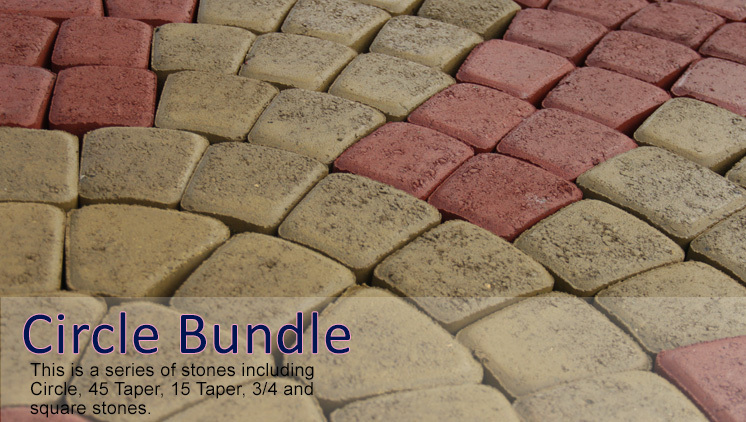 Let Millennium Paving offer the best solution for paving your driveway, walkway, patio or pool deck!